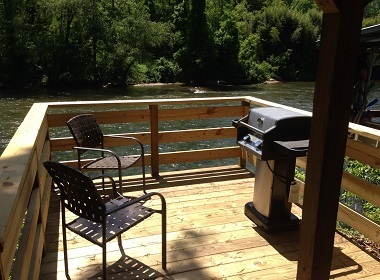 Rent a fully furnished camper with a riverside view! RV Rentals Rates: RV Rentals are closed between November 1- April 1. 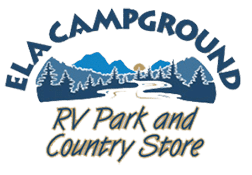 CLICK ON THE TABS BELOW TO VIEW EACH RV/CAMPER! A-23 comes with a bedroom with queen size bed, folding bunk beds and couch with fold out bed. 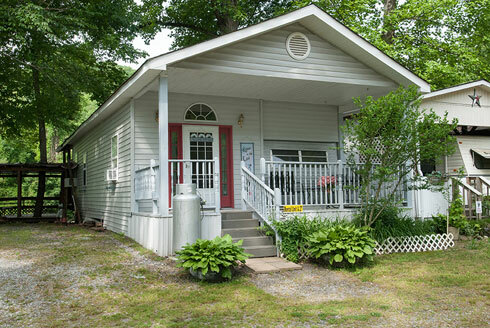 Has a full size bathroom, covered deck over the river and a great kitchen. The unit can sleep 6 people. NO PETS in RV rentals. 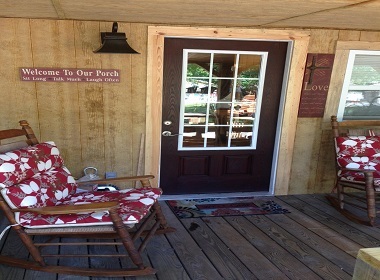 Honeymooners Cottage A-24 – Beautiful cottage on the river! 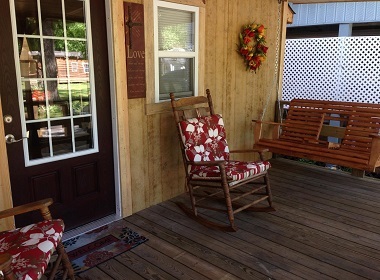 You have a wonderful covered front porch with a swing and rocking chairs. This unit can sleep 4 people it offers a queen bed and couch that pulls out a full bed. 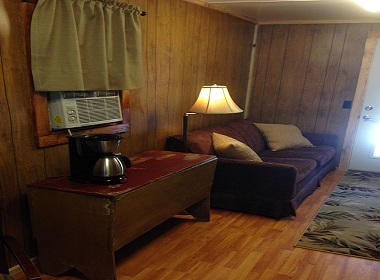 It also comes with a 32” flat screen TV with cable, has a full bathroom, a covered deck on back with refrigerator, sink and stove top. There is also a fishing dock with a propane grill. 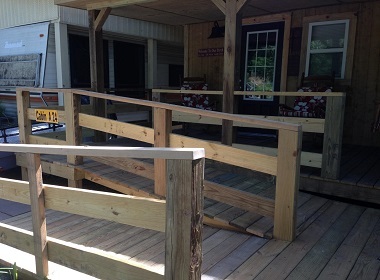 This unit is handicap accessible. Perfect get away for a couples wanting to relax. *NO PETS OR SMOKING ALLOWED IN THIS UNIT! 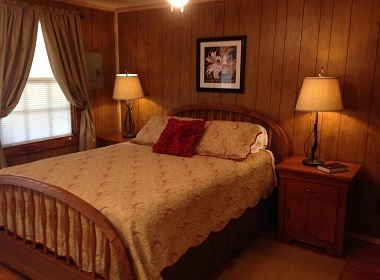 The Bear Cottage A-26 comes with one a queen bed a futon that folds out to full a bed so it can sleep 4. 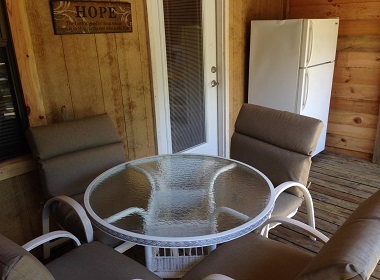 Has a bathroom with stand up shower, direct TV, covered deck over river, ac, refrigerator, sink, dishes and utensils for 4. There is a propane grill outside but no stove in this unit. It also has microwave, toaster & coffee maker. 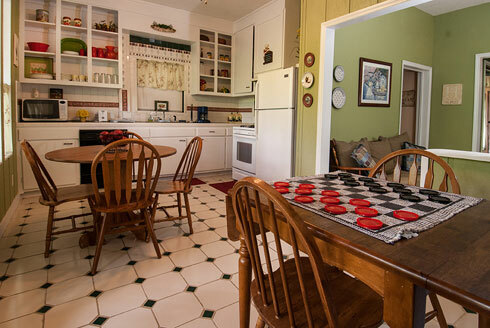 The Family Retreat A-27 sleeps 7-8 comfortably with a queen-size bed, a twin-size bed, a full-size bed, a couch, which makes into a full-size bed, and a couch a child can sleep on. It has a large full kitchen with dining table and game area, separate TV room, sitting are in foyer, cable TV, A/C and heat. 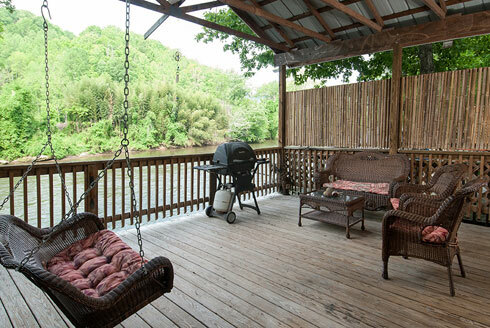 It has a covered porch; and a covered deck overlooking the river with outdoor seating, a swing and a gas grill. We supply all the linens, dishes, silverware, cookware and utensils. All you need to bring is towels, extra paper towels and toilet paper. – Cleaning fees are due at time of check. We we will hold credit card on file. Upon checkout an inspection will be performed and if the unit clean your credit card will not be charged and removed from our system. A credit card is required to be on file during your stay. – Plus tax on daily and weekly stays. – No refunds for holiday reservations. – RV rentals based on 2 people & $10.00 extra per person per night . Nov.1-April 30. – No pets allowed in RV rentals. – Monthly rates available. Call for more information. 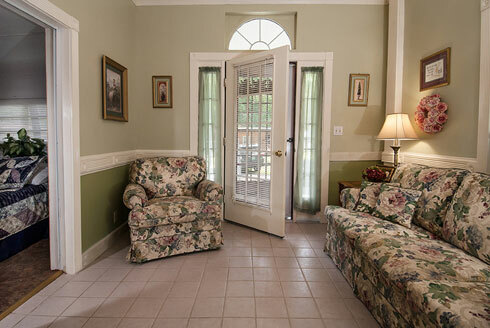 – November 1- April 30: Two-night minimum stays accepted – $75/night (excludes holidays). 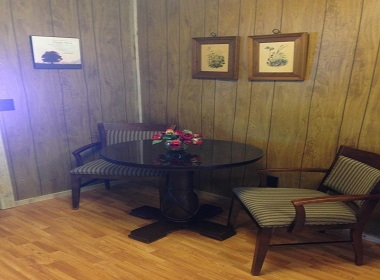 Includes linens, dishes, silverware & kitchen utensils. rental or camp site. Overflow parking available. you are responsible for the conduct of your visitors. Rates & policies subject to change without notice. All cabins and rentals must be a 2 night minimum. Occupancy price is based on 2 people per night, there is a $5 extra Charge per person, per night for Camping Cabins, Tents, RV’s, Pop-ups. 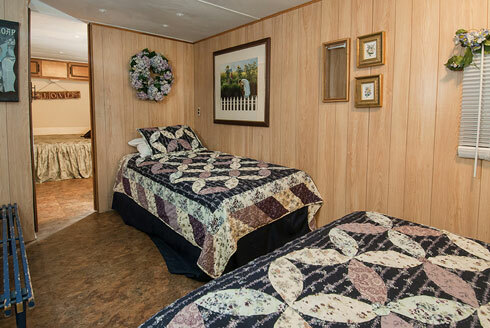 $10 extra per person, per night in Our RV Rentals & Deluxe Cabins *plus tax, ^2 night minimum. 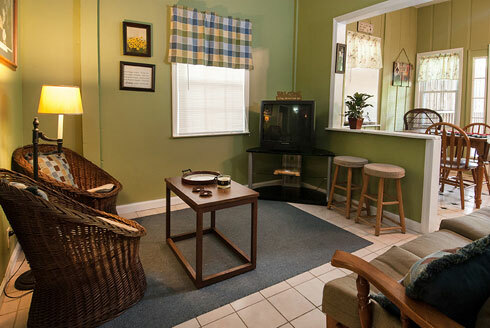 Holiday rates are nonrefundable and must be paid at time of booking.